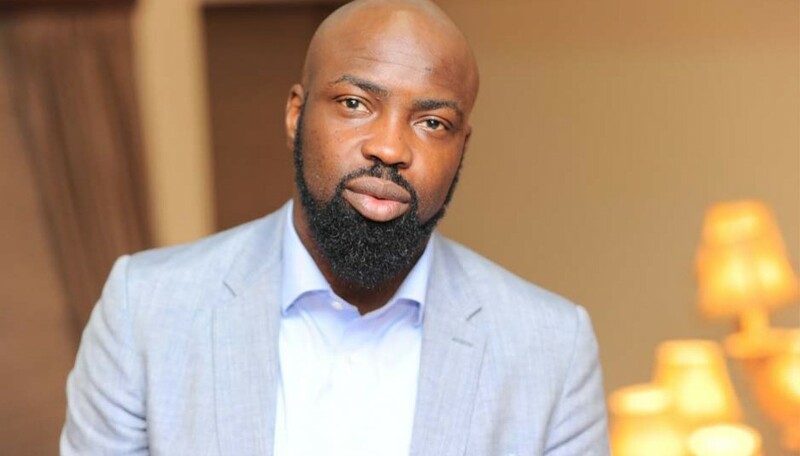 The Chief Executive Officer, Chocolate City Records, Audu Maikori, who was rearrested in Abuja is currently being held at the Gabasawa Police Station, Kaduna State and allegedly sharing the same cell with arrested herdsmen. A source at the police station told our correspondent that Maikori, who was arrested on Friday, would have been charged to court immediately but the police deliberately refused to commence the prosecution process. The source said family and friends of the businessman were barred from seeing him. Efforts made by our correspondent to confirm whether or not Maikori is sharing same cell with herdsmen proved abortive as the Kaduna Police Public Relations Officer, Aliyu Usman’s phone indicated that he was out of coverage area. It was gathered that the case had been transferred to the Attorney General of Kaduna State and that the Chocolate City boss would appear in Court on Monday for trial. Maikori is being charged for incitement and sharing fake information. A close friend of the embattled record company boss stated that Audu was in need of medical attention as he collapsed at an event some days ago. “He needs to be with his doctors but he doesn’t have access to them where he is. However, a team is being set up to look into the matter and provide legal representation for him” he said.